Telecom grandmaster Glo recently reduced their data plans to 50% volume without customers notice. 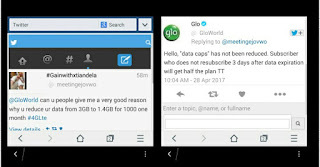 The action occur few days ago and glo consumers are confused, panicking about the sudden changes of data with questions. Just today, a glo subscriber confronted them about the reduction of their data and Glo Nigeria explained to the Glo subscriber. >> @GloWorld can you people give me a very good reason why you reduce your data from 3GB to 1.4GB for 1000 1month. 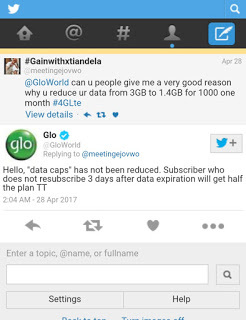 This to say if you activate any subscription, you should always try to reactivate it before 3days to the expiration date of that data plan in order to get back Glo old data plan otherwise, your data subscription will be half. 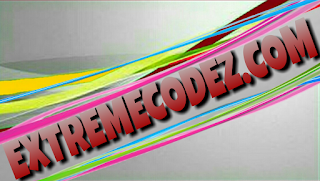 Autorenewing will certainly be of help in reactivating data plan immediately it expires. 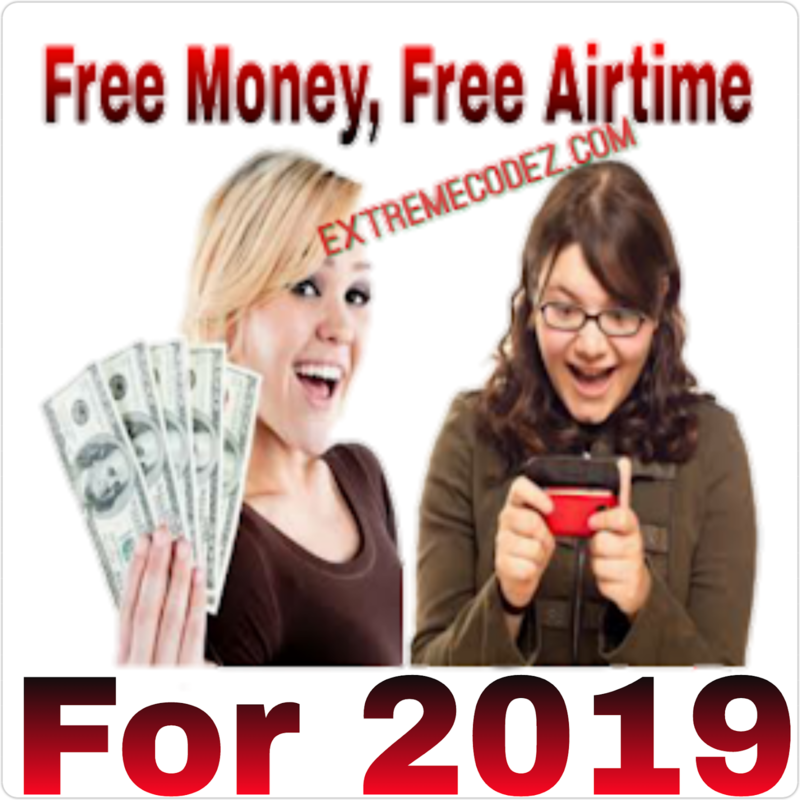 To activate autorenewal kindly sms ACCEPT to 127 and your subscription of 1,000naira will always give you 3.2GB as usual.